Packing & Delivery Our Company Title goes here. 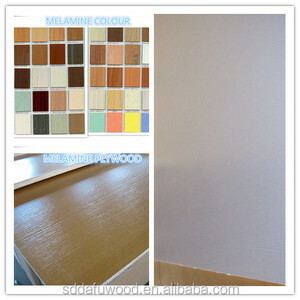 Core can be Recycle core, poplar core, Combi core. We have more than 500 employees, covers an area of nearly 70, 000 square meters. 5. Q: Can the logo or company name to be printed on the products or package9 A: Sure. Your logo or company name can be printed on your products by stamping, printing, embossing, die cast, coating or sticker. Point to point service: There is one sale who will serve you from inquiry to products shipped out. Linyi Lonkun Wood Co., Ltd. 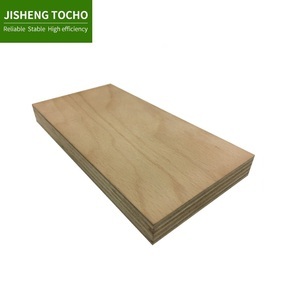 The Film Faced Plywood we offer is appreciated widely for its excellent properties and is suitable for use in varied construction applications. 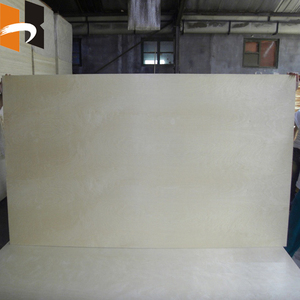 The Film Faced Plywood that we offer is coated with high quality film that ensures its hardness and damage resistance. 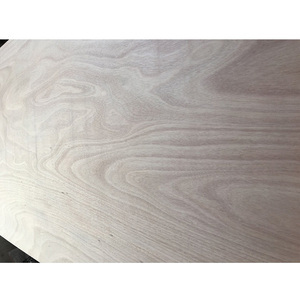 bending wood chair plywood ROC term show bending wood chair plywood Aout ROC Xuzhou ROC International Trading Co.
Alibaba.com offers 3,348 6mm laminated plywood products. About 17% of these are plywoods, 1% are doors. 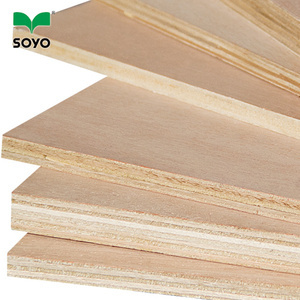 A wide variety of 6mm laminated plywood options are available to you, such as veneer boards, 13-ply boards, and 5-ply boards. You can also choose from first-class, fourth-class, and special-class. As well as from poplar, birch. 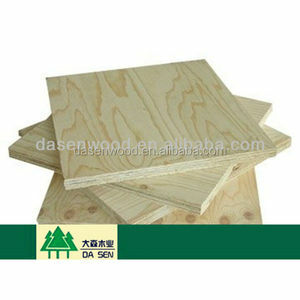 And whether 6mm laminated plywood is e2, e1, or e0. 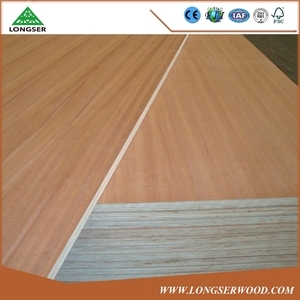 There are 3,275 6mm laminated plywood suppliers, mainly located in Asia. 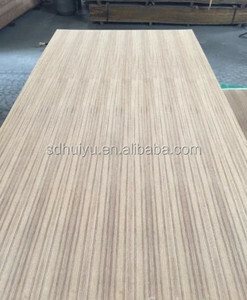 The top supplying countries are China (Mainland), Vietnam, and Egypt, which supply 99%, 1%, and 1% of 6mm laminated plywood respectively. 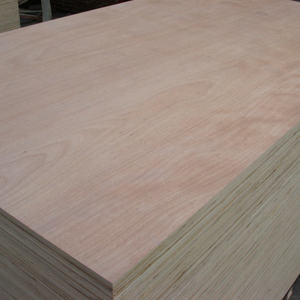 mm laminated plywood products are most popular in Western Europe, Domestic Market, and North America. You can ensure product safety by selecting from certified suppliers, including 1,083 with ISO9001, 366 with Other, and 283 with FSC certification.